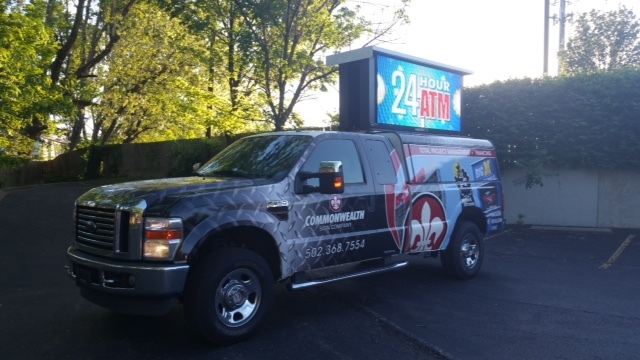 Whether you are an established business that needs to update your current building signage or a new business that needs a new sign, Commonwealth Signs can provide you with high-quality work. Since 1979, we’ve designed, manufactured, installed and serviced businesses of all sizes throughout metro Louisville. Our dedicated team provides professional work at affordable prices to help your business succeed. Understanding the true value of outdoor signage, our sign makers work hard to create the best work in a timely manner. We understand that your signs are an extension of your brand and the first impression of your business. 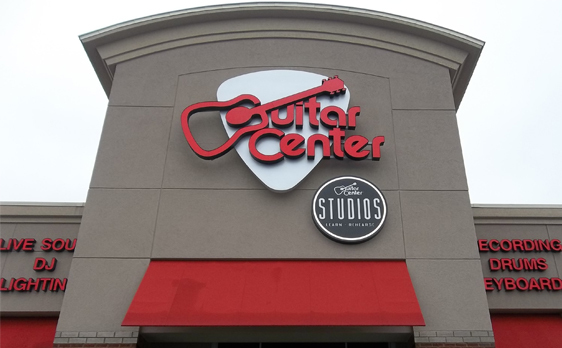 Our state-of-the-art design and manufacturing center in Louisville, Kentucky creates a business sign that conveys a high impact, professional, branded identity. When creating signs, we take everything from aesthetics, design, property regulations and location into mind to produce optimal results. Whether your project is local, regional or national, our three decades of experience with custom business signs throughout the United States ensures on-time delivery and professional installation. Visit Commonwealth's profile on Pinterest.